Up until the late 1990’s it was very rare that a CCTV (Closed Circuit Television) system was installed at home. Rather, such systems were only to be found in businesses and institutions. Perhaps the main reason for this was that CCTV systems were quite expensive back in those days as well as much harder to install, operate and maintain, than the systems available today. 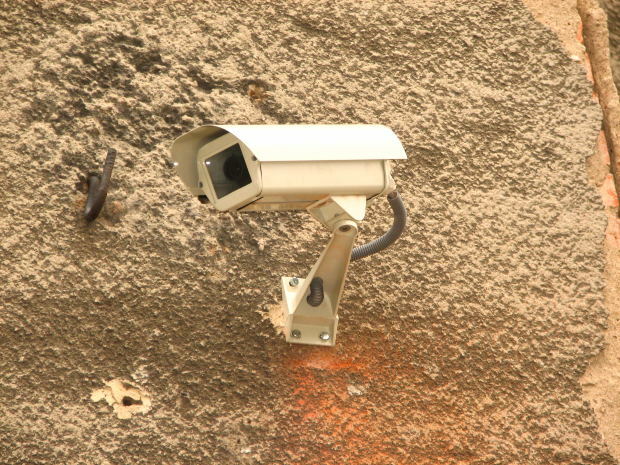 Advances in video camera technology as well as in video image recording and storing have made CCTV systems less costly, simpler to install and better performing. Today many families consider having a CCTV system installed at home, believing such a step will improve overall security. There are different things which should be taken into account before deciding if having a CCTV at home is right for you, we have gathered for you some pointers to help you make a more informed decision. A CCTV may be a fun thing to play around with, it may enable you to secretly watch and spy on family members or guests. But this is not what CCTV systems are all about and it is important to acknowledge that their true role is to take part in providing home security, right alongside other measures such as locks, alarm systems, window bars etc. A CCTV system should be installed only if it is established that it really will enhance overall home security. It must fit in with other security systems and measures so that your home becomes extra safe and hard to burglarize. Deciding to install a CCTV system while failing to integrate it with other security enhancing measures may ultimately turn out to be counterproductive. For instance, a CCTV system may create a false feeling of security causing you to neglect switching on the alarm system every time you leave your house. There is no doubt that home security is an extremely important issue and that sufficient resources should be allocated towards making your home safe from intruders. However, most home owners do not have unlimited resources and so are forced to choose between the security systems they have installed. In such cases it is important to understand just how much security a CCTV system will provide compared to other options in which you can invest the money you will save by opting against purchasing one. Once you’ve taken everything into consideration and have decided that you will benefit from having your home fitted with a CCTV system comes the time to choose the perfect one for you. There are many kinds of systems and many companies selling and installing them. Take the time to do some research and make sure you understand what the system you consider buying will do for you. Make sure the system is installed by true professionals and that you know all there is to know about operating it. Only a perfectly installed, properly operated CCTV system will serve its purpose for many years to come.